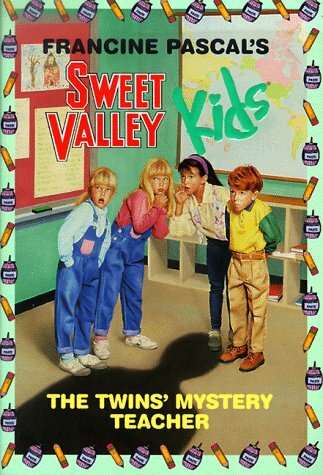 The twins' close friendship is threatened when Jessica is admitted to an exclusive girls' club. One afternoon identical twins Jessica and Elizabeth Wakefield are playing outside when they find a cat that has no home. Cats aren't allowed inside the Wakefield house because Mr. Wakefield and Steven have allergies. But more than anything the twins want a cat of their own. They even think of a perfect name for her--Misty. Wouldn't it be OK to keep Misty for just a little while? BOO!It's almost Halloween, and identical twins Jessica and Elizabeth Wakefield have two great costumes to choose from: a witch outfit and a princess dress. Both girls want to be the princess. This becomes a problem. And the result is a Halloween full of surprises! Tired of having his twin sisters Jessica and Elizabeth tag along wherever he goes, Steven Wakefield becomes even more upset when the twins discover that he has a crush on his dancing school partner, Tina. Original. 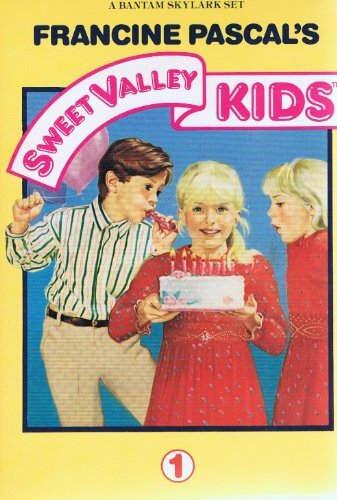 Sweet Valley High RETURNING For Reboot?! ?